This change means that travellers, who have been receiving TSA Pre✓ for free will see the TSA Precheck logo on their boarding pass much less often and will be directed to standard security lanes. Membership to the TSA Pre✓ Application Program, which costs $85 for five years and enables applicants to apply online, submit to a background check and visit one of more than 380 enrollment sites across the country. 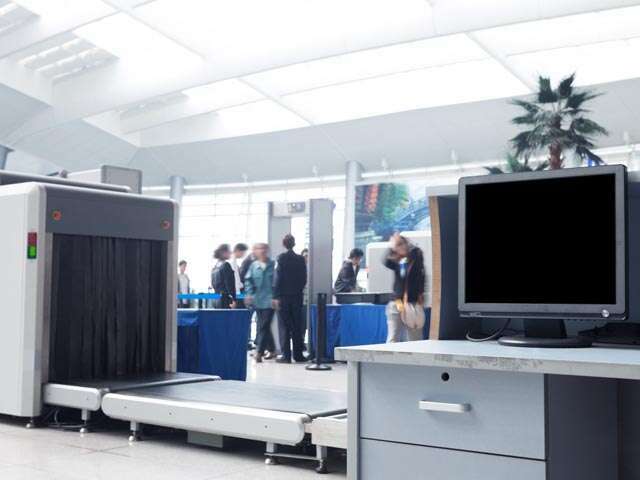 Global Entry, which comes with the benefit of TSA Pre✓ access as well as expedited clearance for travellers reentering the U.S. and costs $100 for a five year membership with a similar application process. Diamond and Platinum Medallion Members can select Global Entry application vouchers through Choice Benefits, a loyalty program feature that only Delta provides its elite Members.